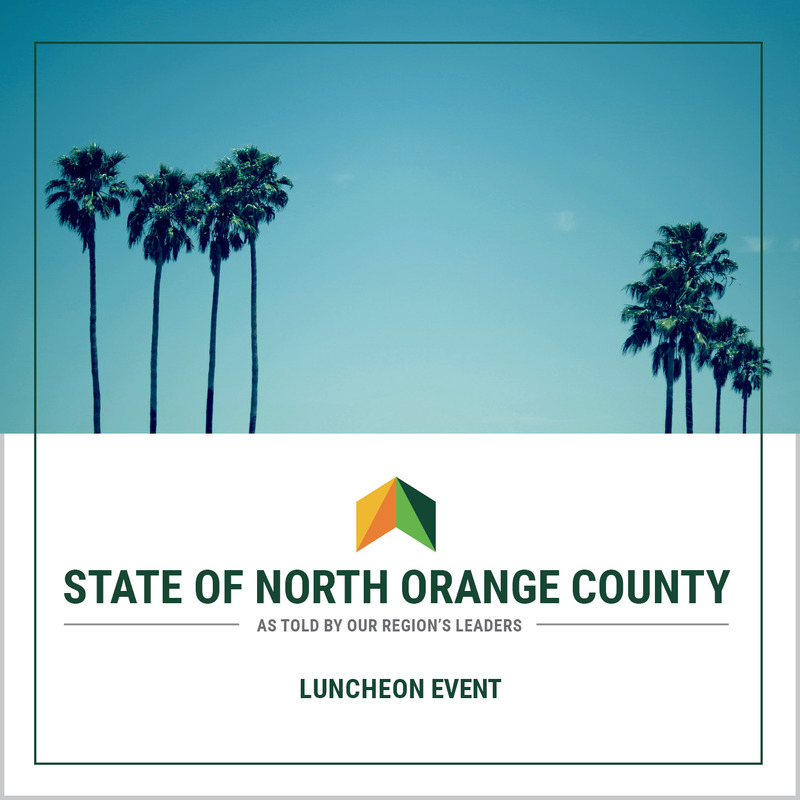 State of North Orange County as told by our region’s leaders. Engage with fellow business professionals as we look at forces shaping our region. What are the major challenges affecting growth? What changes do we anticipate? Explore these questions and more as we hear from the voices of those shaping the future. 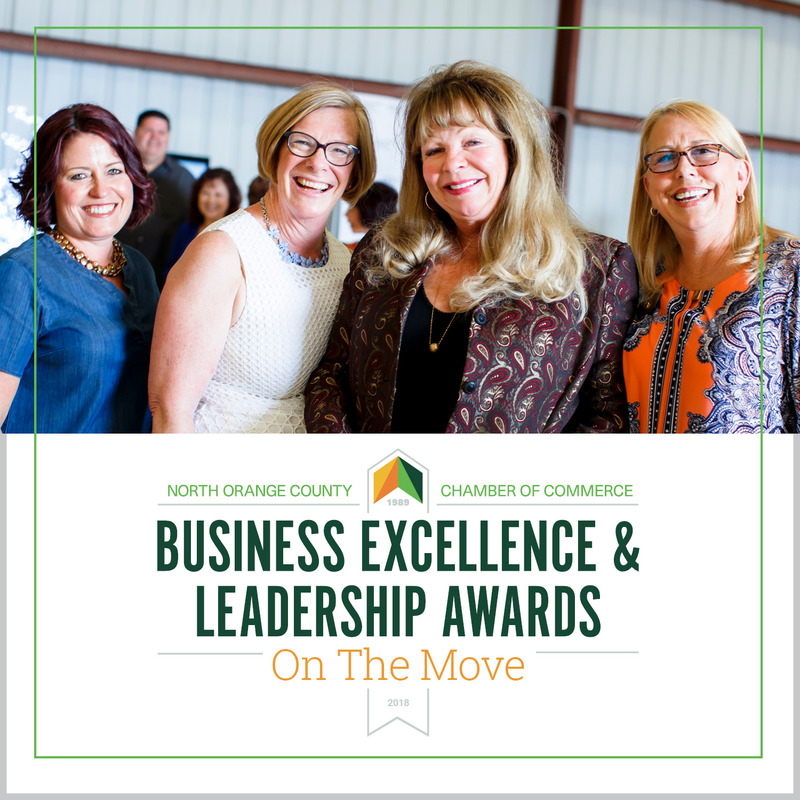 North Orange County Chamber hosts annually the Business Excellence & Leadership Awards, to honor businesses from around the region and install the new board of directors. This event is well attended by community leaders and business professionals alike and serves as “the event” to find out what is happening at the chamber in the coming year. 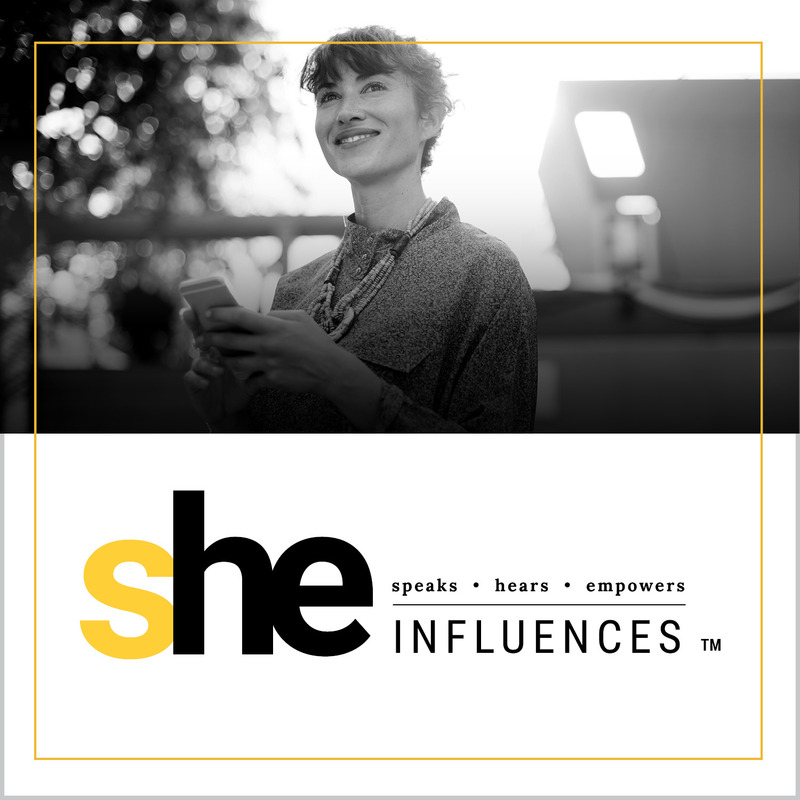 SHE Influences (TM) Conference brings together some of the region’s most successful and influential women to discuss business, leadership, personal health awareness and social issues. Engage with women business owners from around the region to discover business best practices and opportunities for innovation. What can business leaders except in the coming year? How will the international unrest making headlines today impact international markets? 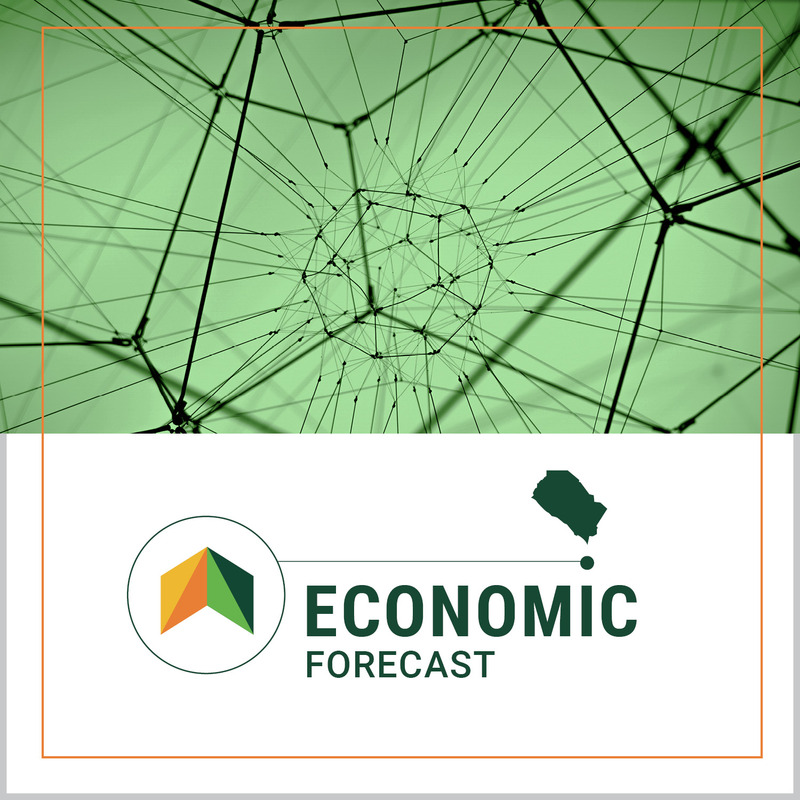 Join the North Orange County Chamber at our Economic Forecast event.